The greatest combination of sharp colors and ultimate performance technology. 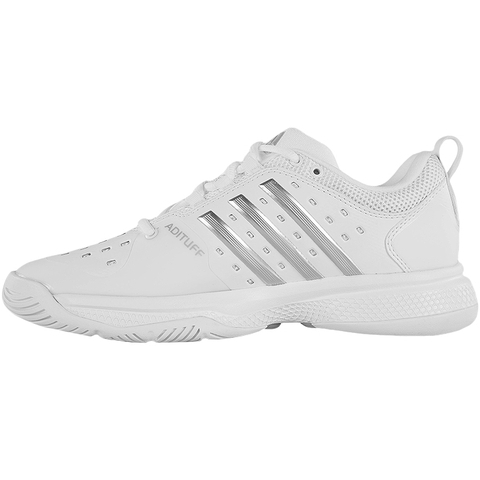 While staying true to its roots as one of the most stable and surable tennis shoes around, the redesigned Barricade Classic beast a softer, more flexible upper and adds BOUNCE technology to the midsole for the ultimate in cushion and comfort. 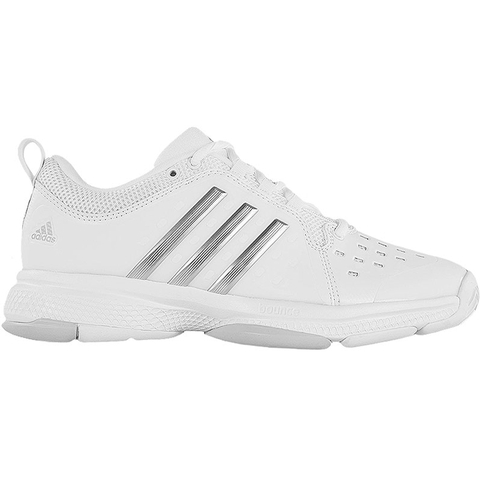 Featuring proven Barricade mesh and synthetic layering construction for maximum comfort and optimum breathability. 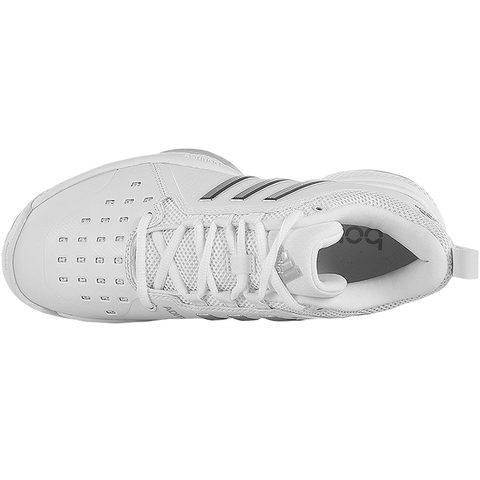 ADITUFF for long lasting durability for the extreme abrasion that occurs during tennis movements. 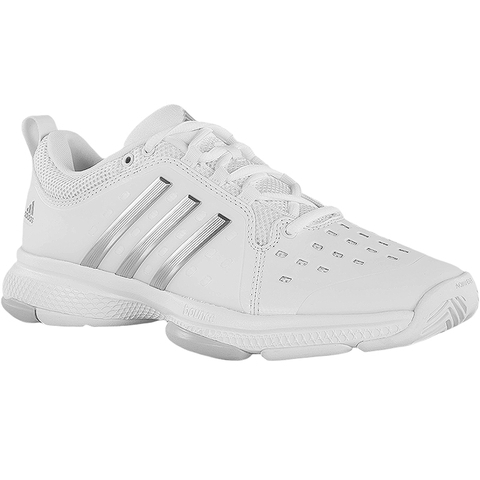 BOUNCE technology for maximum energy return, cushioning and comfort. 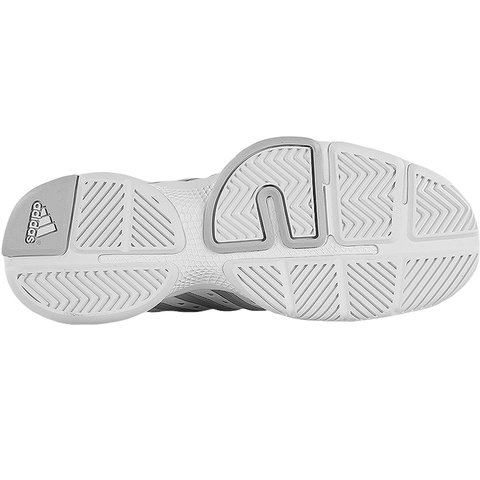 ADIWEAR6, 6 month outsole warranty for best durability in high-wear areas.